Vinyl Flooring Installation - These Simple Steps Make it Fun And Easy! Vinyl Flooring Installation – These Simple Steps Make it Fun And Easy! 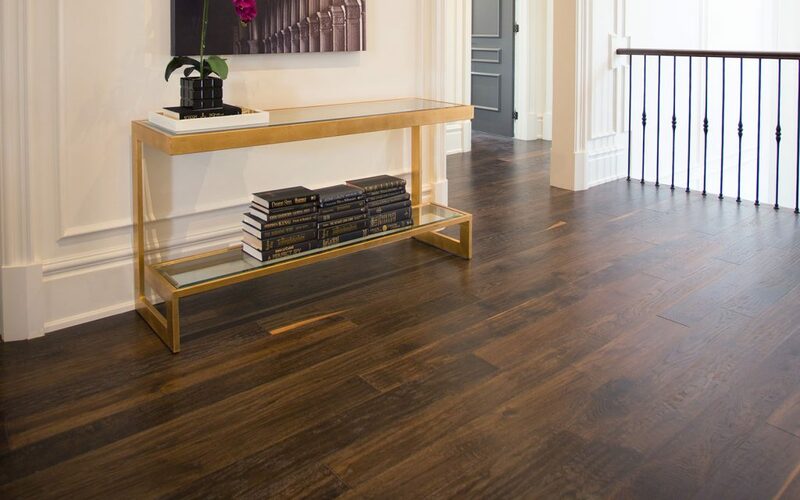 Vinyl floors are easy to maintain and can expertly mimic the look and texture of a wide variety of materials. In order to enjoy any of these benefits, though, you first have to actually install the floor. Any form of home improvement or renovation can seem daunting, especially if you aren’t experienced with DIY. Fortunately, vinyl flooring in Vaughan is very DIY-friendly and there are additional tips you can use to further ease the process along. Curious? Then take a look below. Vinyl flooring comes in a number of different installation types such as sheet, loose lay, groutable tile, adhesive tile, or click plank. Some methods are more suited to different rooms than others. For example, vinyl sheets can cover large areas quickly and leave no seams but require a flat, level surface to be used. If your floor is uneven, then click planks will be more suited for the task. Loose lay flooring is held in place by friction alone once the tiles are flush with one another. This is great for covering areas that have simple shapes but becomes trickier if you have to manoeuvre around cabinets, islands, etc. Make notes about the state of the room and any challenges it might have, and bring these up with your flooring provider. They, and their product’s instructions will be able to give you advice on which installation method is most suitable. Many types of vinyl flooring installation do not require extensive subfloor preparation but this doesn’t mean it can be ignored entirely. Cracks and damage to the subfloor can affect the integrity of any tile or plank placed on top. Give the subfloor a look-over to see if it needs any repairs. Also, make sure the subfloor is clean and dry before laying the new floor. This advice applies both to actual subfloors (the plywood sheeting beneath most floors in a house) and existing floors you are simply laying the vinyl on top of. 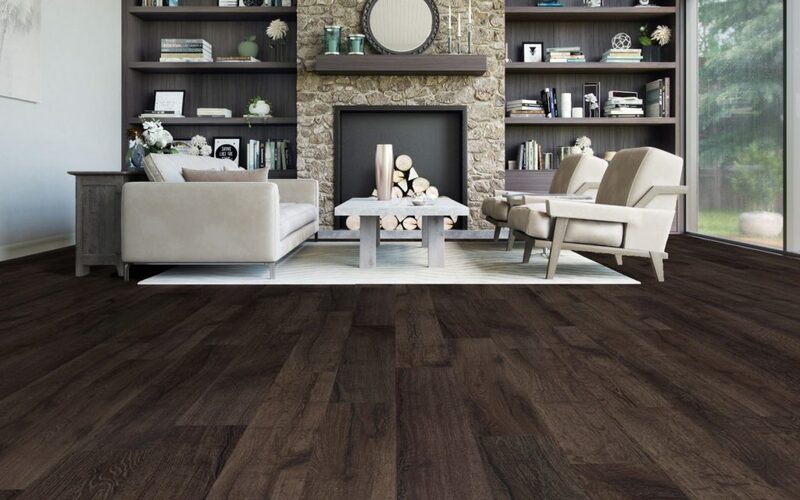 Vinyl flooring in Vaughan is best installed in a clean and clear space. Remove as much furniture as you can and, if necessary, the old flooring as well. This includes elements like wall bases or trims that might get in the way. If you are removing existing flooring, be sure to check the subfloor as described above. You should carefully read the installation instructions for your choice of vinyl floor. The instructions will contain lists of materials you might need (rollers, cutting knife, flooring tape, etc.) and can offer suggestions for potential challenges the installation might face, such as laying floor around a cabinet or drain. Going over the instructions ahead of time will also help familiarize you with the whole process. Once you have successfully installed your vinyl flooring in Vaughan, the last step is to give it a quick, easy cleaning. Not only will this let you start your new floor off with a delightful shine, it’ll get you familiar with the maintenance your floor will need in the future. Fortunately, vinyl floors are very low-maintenance so this often means a simple sweep and mop. Enjoy!